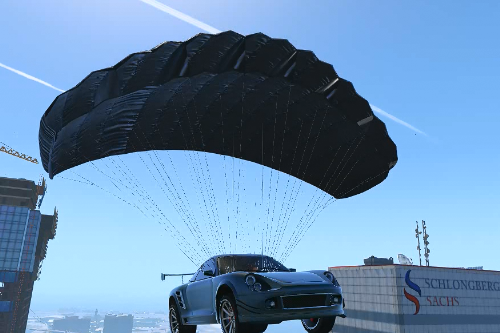 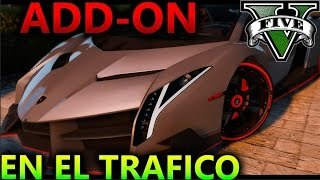 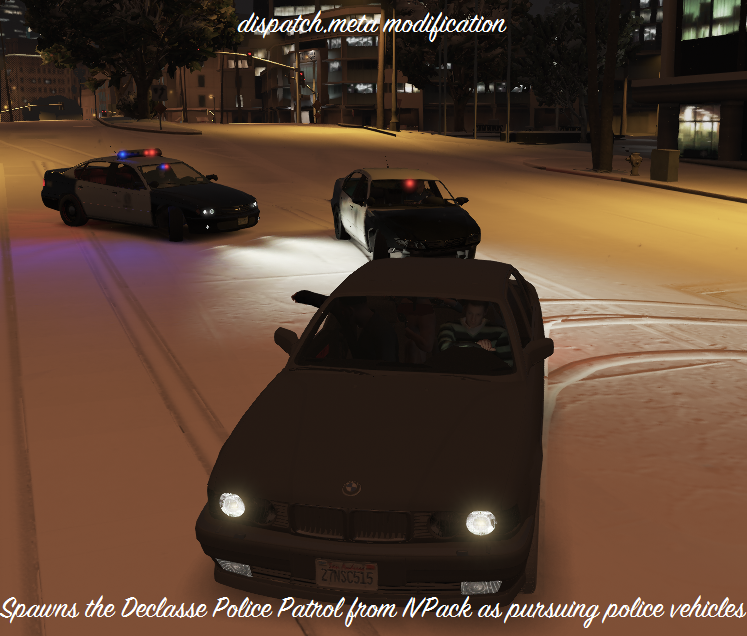 Use the mod Spawn mp vehicles in single player by drp4lyf before using V12.5 and above version of the mod, otherwise game will crash/have bugs! 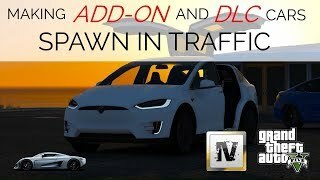 excuse me for the dumb question but is WoV, IVPack and VWE compatible? 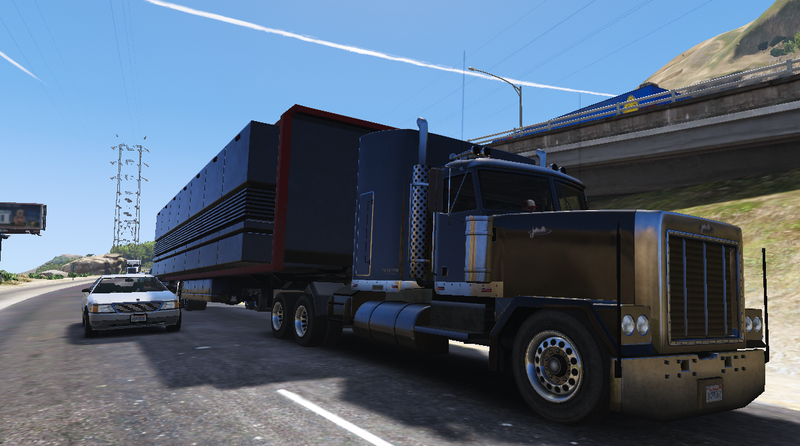 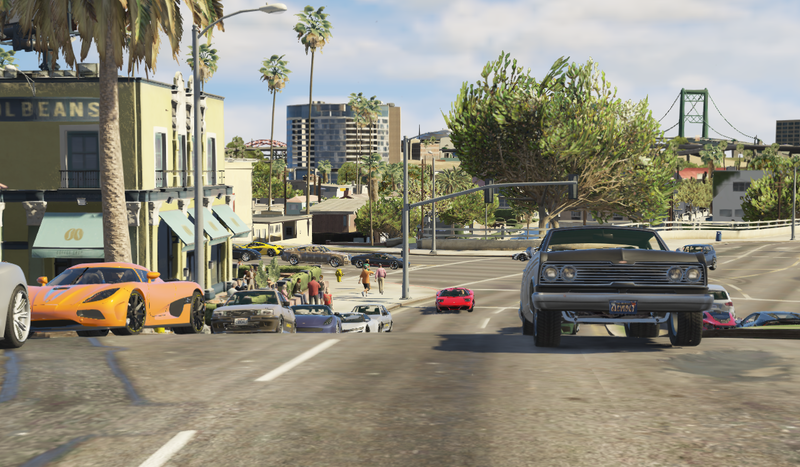 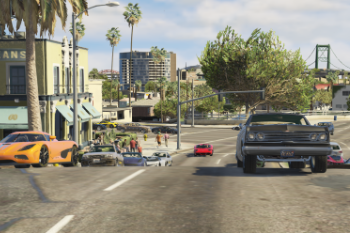 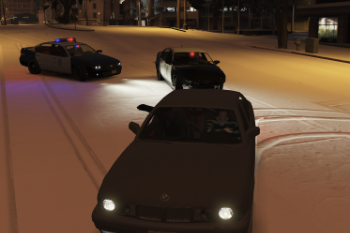 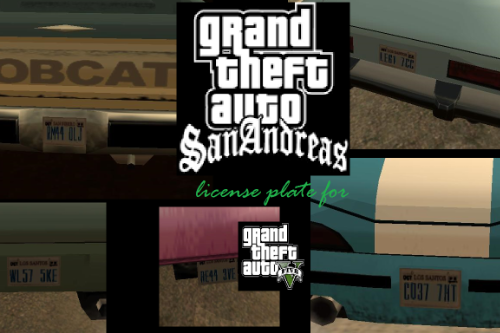 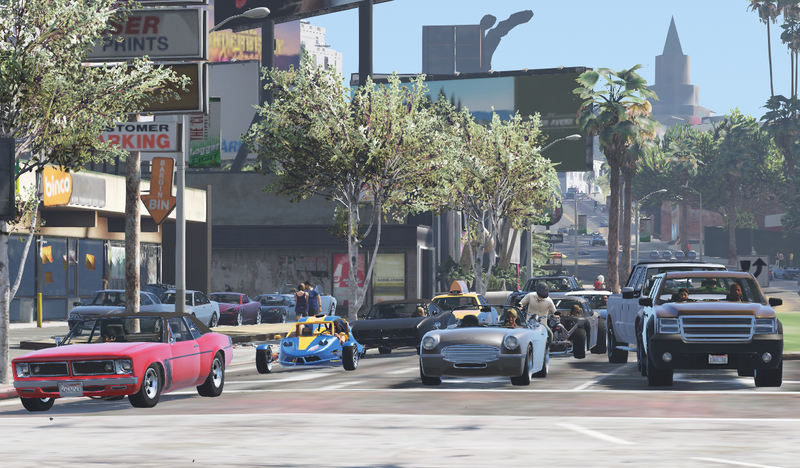 @cheasea23 This mod already includes vehicles from After Hours DLC. 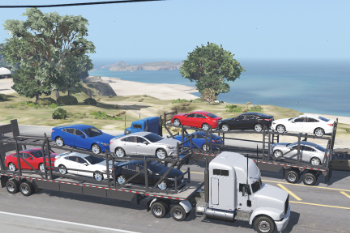 @GoatarmyGames You can always reduce the vehicle frequency and max number of the said car in said car's vehicles.meta data. 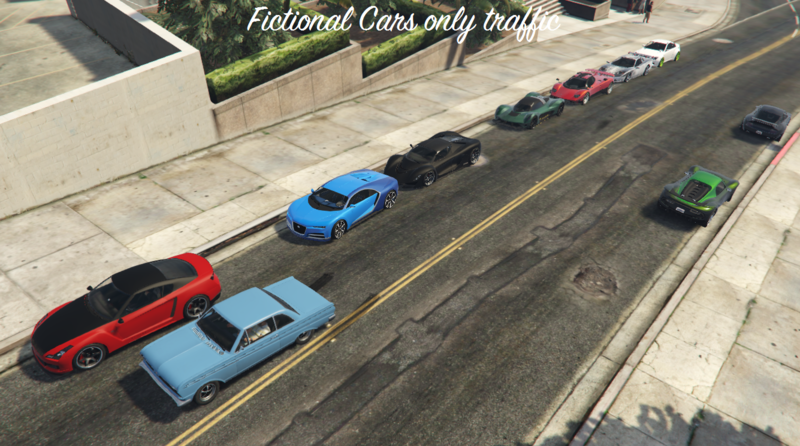 @iAesth There were certain popgroups.ymt file that allows vehicles from WoV, IVPack and VWE to spawn on traffic. 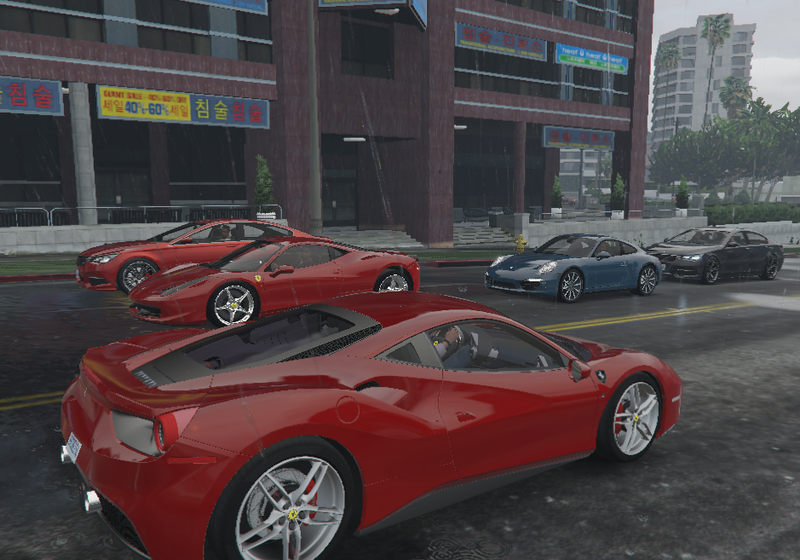 You can just check the different folders, it contains a set of different popgroups.ymt file. 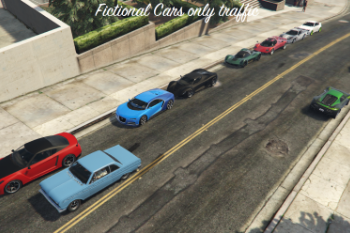 @AKruchov Your preferred car will definitely spawn, you just need some time (wait), as the game will pick which vehicle will spawn first, which one will spawn next and so on. 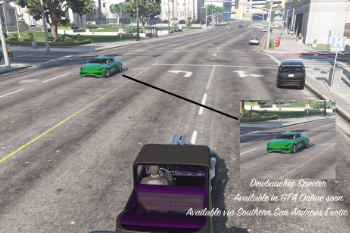 The included dispatch.meta. 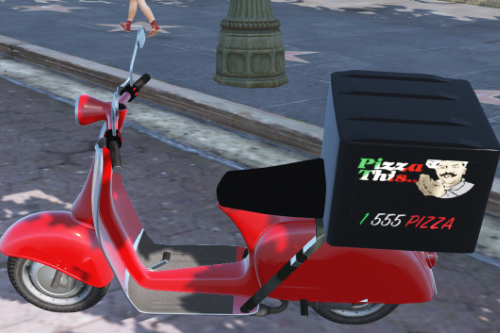 What does it do and where does it go? 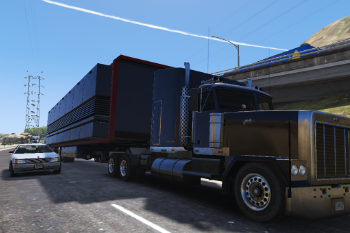 I cant find anything referencing it for this mod. 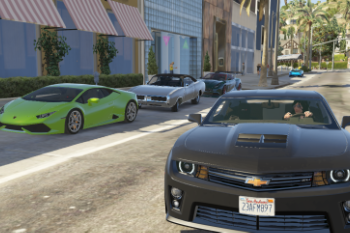 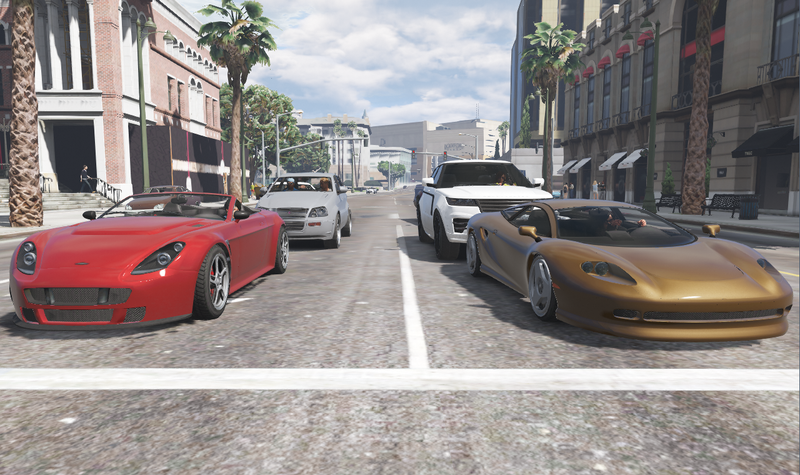 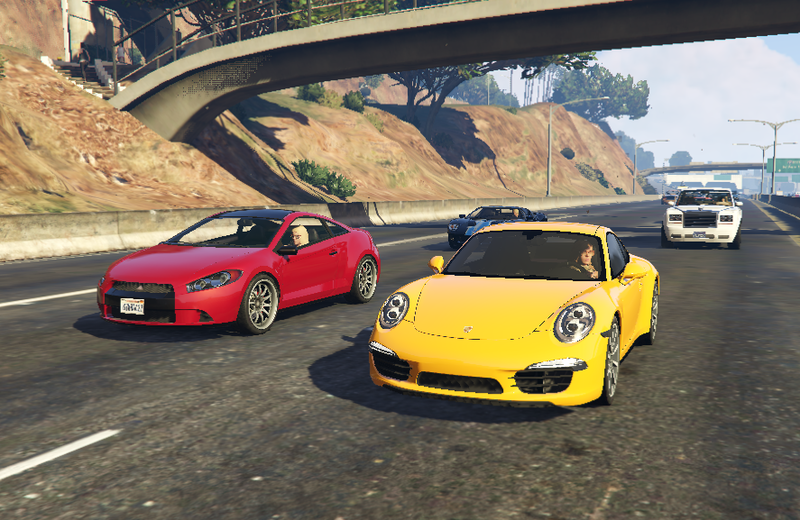 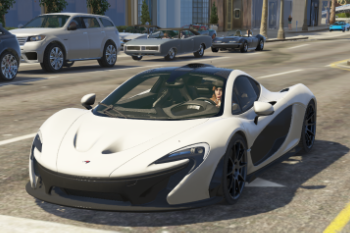 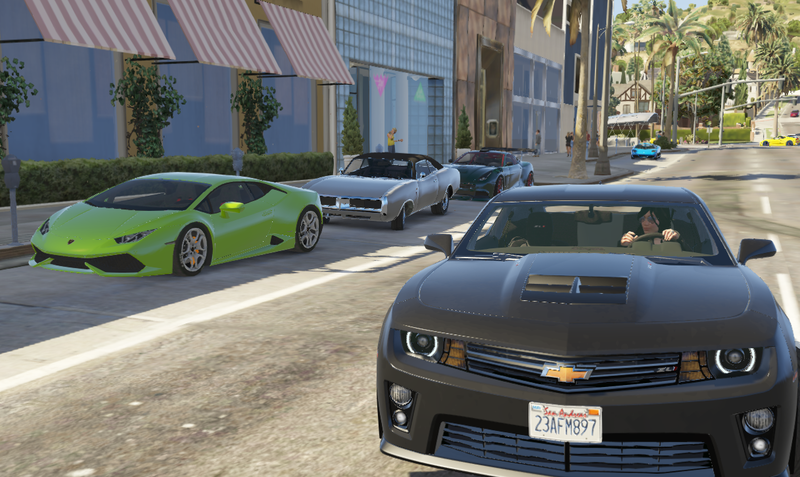 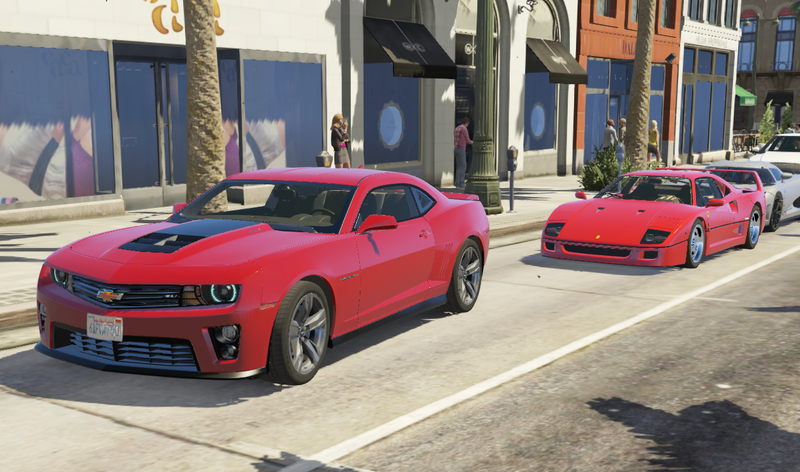 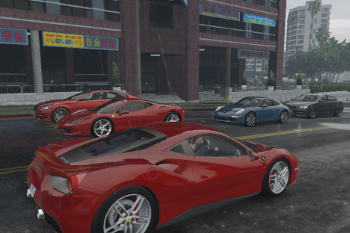 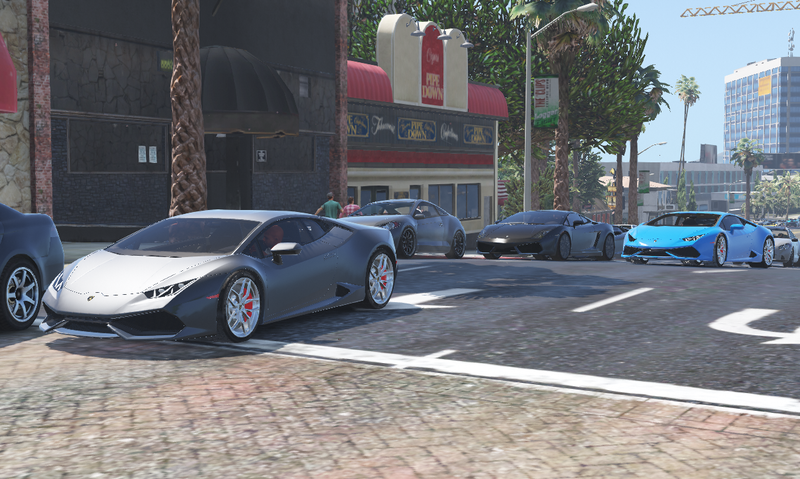 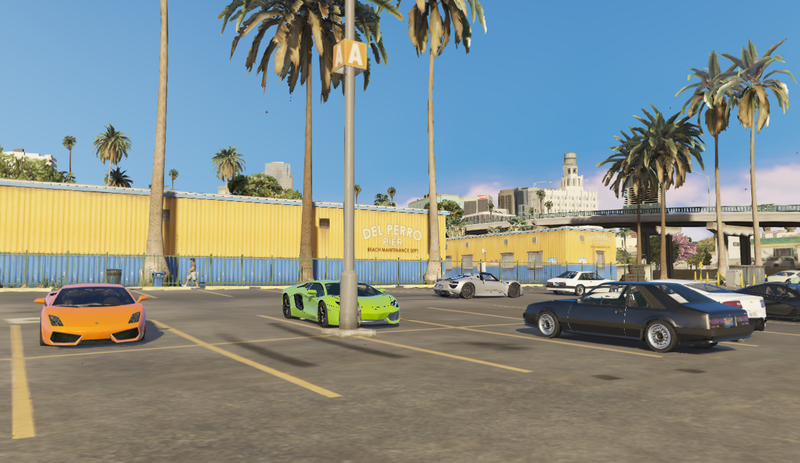 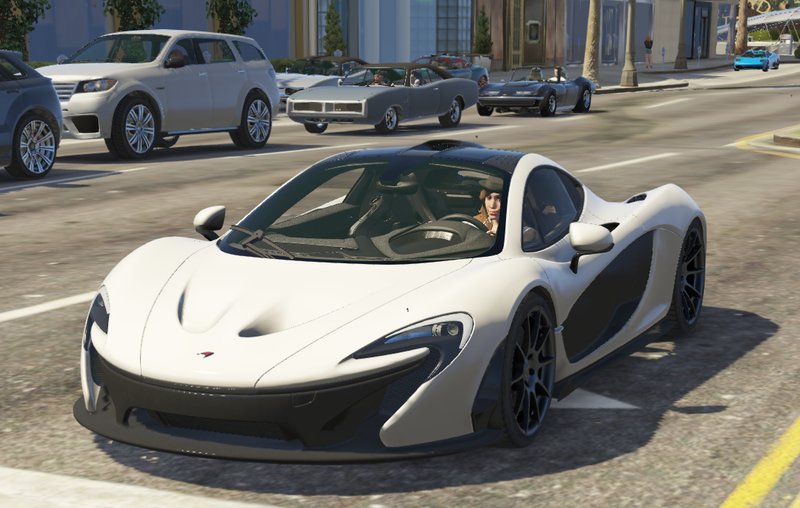 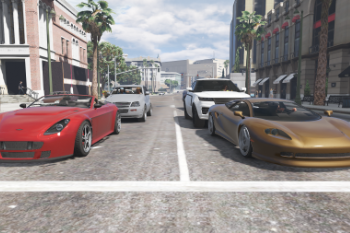 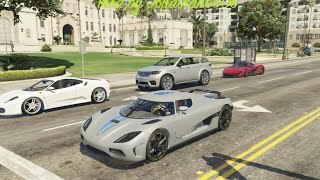 @Jonathan6506 I installed this mod but when I get into the game I ended up with lots of supercars all over L.S. 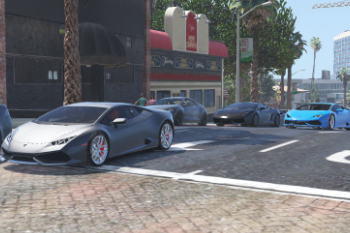 I then installed the one with no addon cars and there was still supercars, how do I get rid of this? 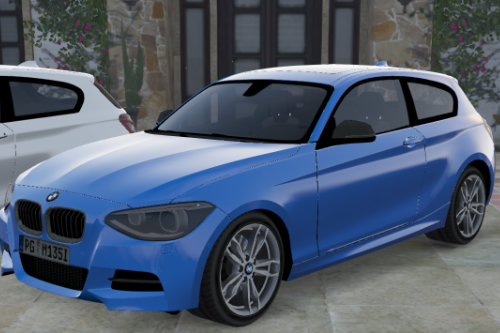 @Jonathan6506 How ADD more add-on Cars or no? 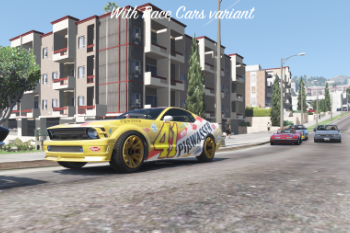 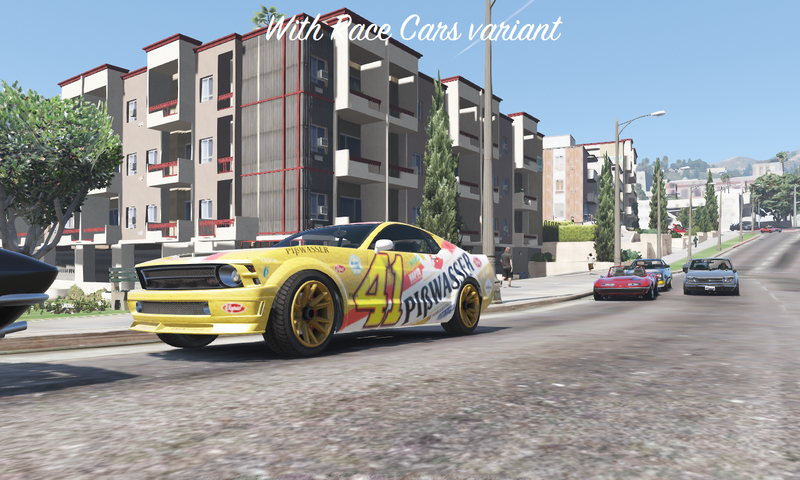 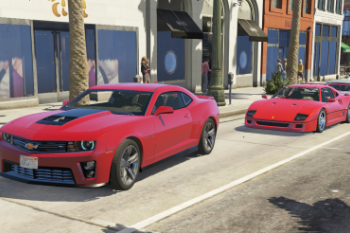 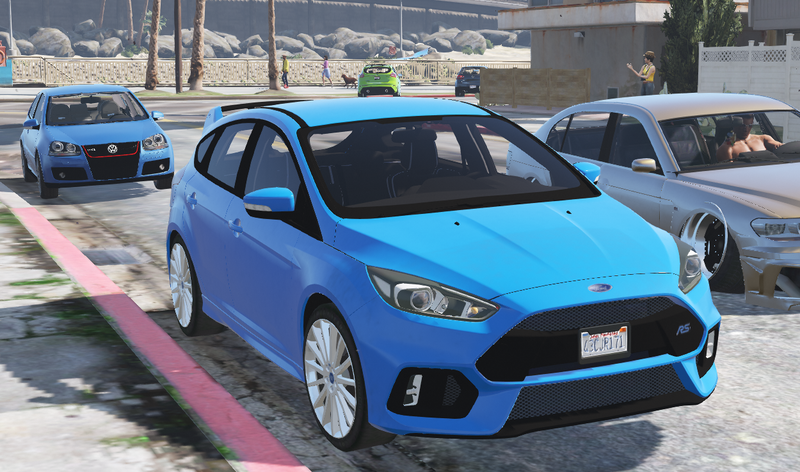 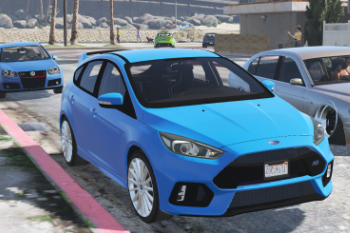 @Jonathan6506 Can I add my cars to your mod? 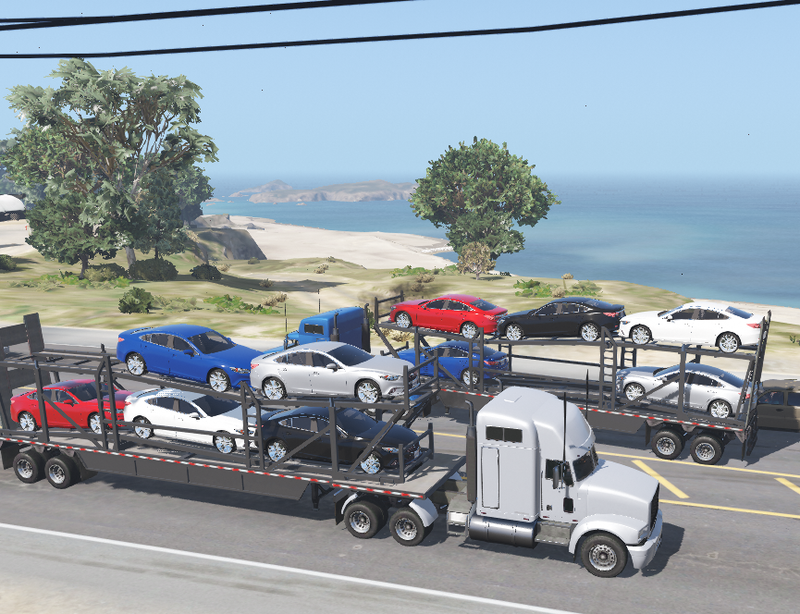 Mine just has 70% traffic Kurumas and everything else is different. 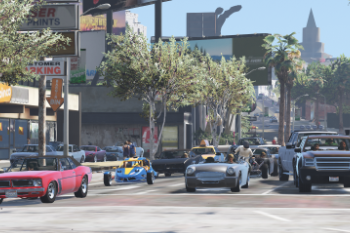 I don't like having Kurumas being the majority of traffic. 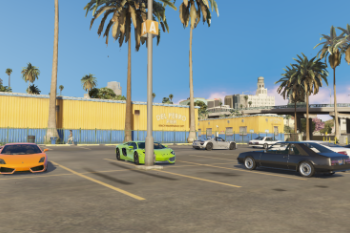 Any Ideas on how to fix?